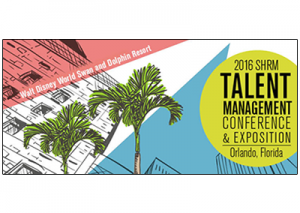 Visit LTI at Booth # 308 in Florida during the SHRM Talent Management Conference & Exhibition – 4/18-20. While here, take a spin at our Prize Wheel where you can win gift cards, free tests and much more! 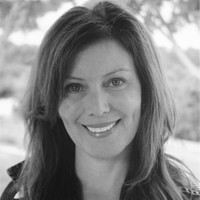 Speak with one of Language Testing professionals and learn how we work with the HR community to ensure the best hires. The SHRM 2016 Talent Management Conference & Exposition gives you the tools, resources, innovations and solutions you need to evolve your human capital strategies. The conference provides ideas to advance you personally and professionally, while boosting your talent management strategies. More than a thousand HR professionals will join us in Orlando April 18-20, 2016—this is an excellent opportunity to make new connections, network with old friends and expand your list of contacts.